The XXXIII Winter Olympic Games will begin next month. So that means it’s perfect timing for an Olympics team building event for you and your office team! Here in Southern California, we pretty much win at the weather lottery year round. So even our winter months are great times for an outdoor beach Olympics. 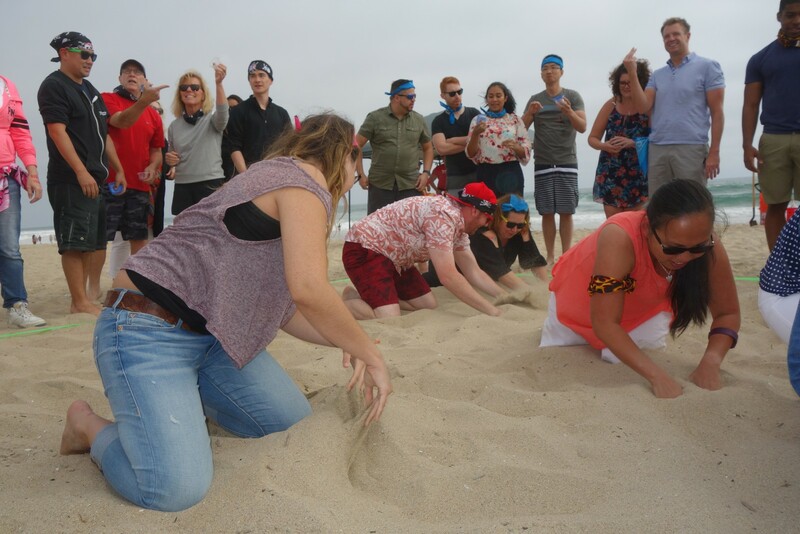 The series of challenges featured in our beach Olympics bring out both the fierce and the fun in all participants. Smaller teams are created and compete head to head in physical challenges. Most importantly, the challenges are adapted directly from actual team building concepts designed to get teams thinking, talking, and working together. Maybe outdoor Olympics is not your thing? We still have you covered with fast paced team competition indoors. Our Minute Madness is our team-based take on the popular game show, Minute to Win It. Each of the 1-minute challenges are wacky and hilarious, yet bring out the competitive spirit in everyone. And we always have a purpose to the fun. In Minute Madness’ case, we designed the fun to focus on full team participation. We also cover concepts like dynamic problem solving, communication, and relationship building. 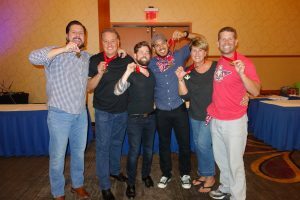 Once all points are tallied, we bring the Olympics flair even ’til the end by awarding the top team with a medal ceremony for the ages. Maybe you really want to get into the theme? An opening ceremony, parade of the nations, and torch lights are totally all options! Whether you stage the competition indoors or out this Winter Olympics season, you’re honoring your employees’ accomplishments by getting them out of the office and encouraging their engagement. 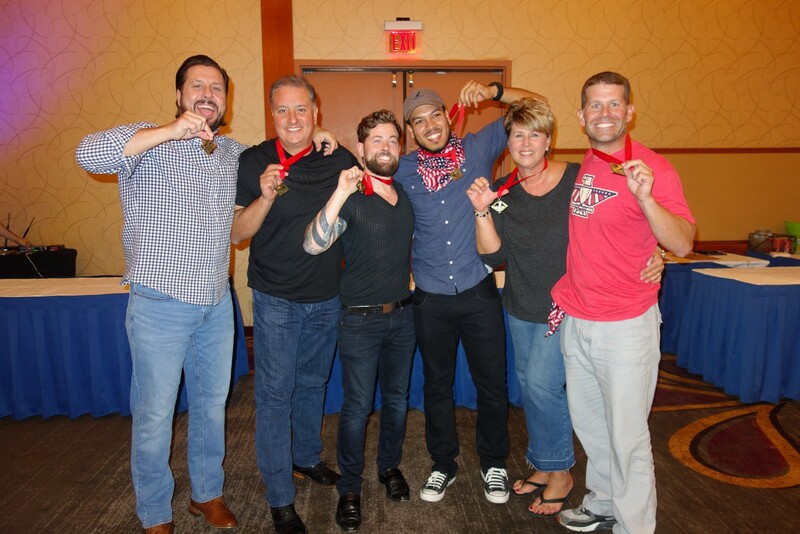 We’re pros at producing Olympics team building competitions! Go for the gold this winter by getting in touch with us to help plan your team Olympics event. Fill out a website contact form, email us directly at events@fireflyteamevents.com, or call 877.267.1939!